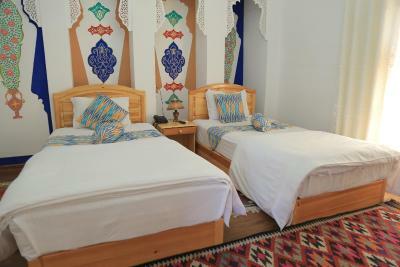 Lock in a great price for As-Salam Boutique Hotel – rated 9.3 by recent guests! 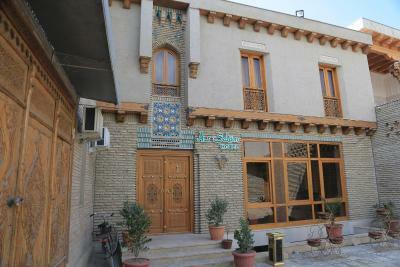 Located in Old Bukhara, right next to Lyabi Haus and trading domes, everything is at walking distance. 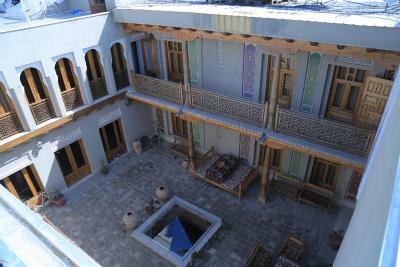 The courtyard is very nice and authentic, though the bathroom facilities are pretty modern. Very friendly staff! 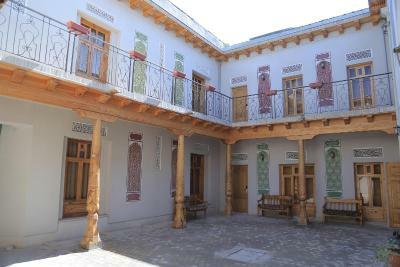 Many thanks to our hostess, Shahnoza, who helped us with taxi to Khiva. 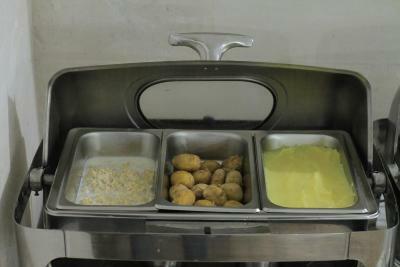 Also, they serve great breakfasts: continental but with local touch! 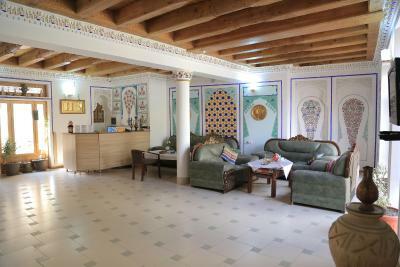 Very nice new hotel in a central location. The staff are very helpful. 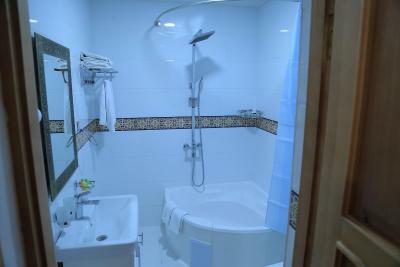 The room was large and had a nice bathroom. 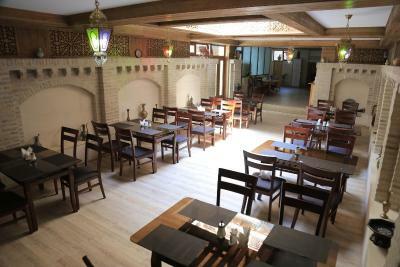 Everything was great, perfect location, nice atmosphere and delicious breakfast!! 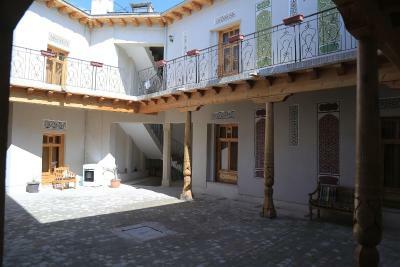 Location is superb, right at the entrance to the pedestrian zone of the old city. Staff were kind and helpful. 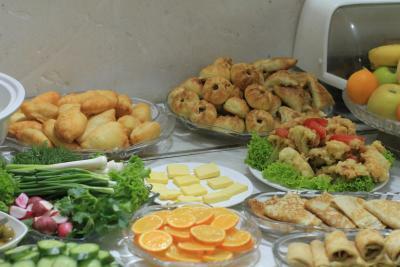 Breakfast was very tasty and the variety of food was good for such price. Our stay was absolutely excellent! 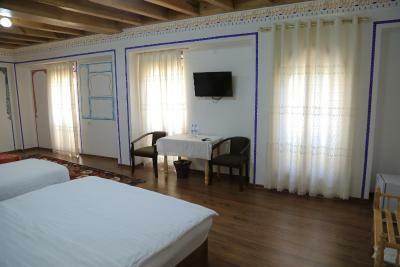 We were upgraded to a better room at check in and the entire staff was friendly and helpful. They arranged a tour and ride for us and everything went smoothly. 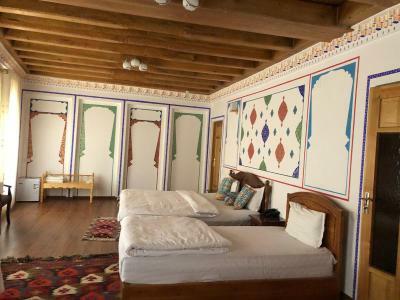 The property is perfectly located on edge of the old town and the room was fabulous. Breakfast was an unbelievable feast that was full of variety and impossible to finish. 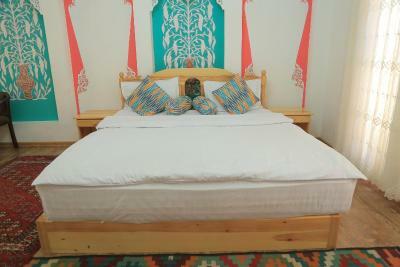 We would stay here again and recommend it to anyone. Awesome all around. 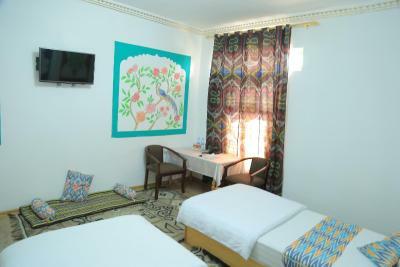 Super friendly and helpful staff, free laundry, very tasty homestyle dinners for $4, central location, very cozy courtyard, nicely decorated room. Lovely staff, all very helpful and attentive. 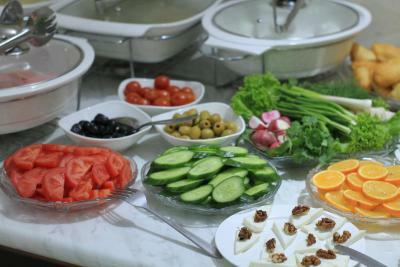 Plentiful and interesting breakfast with lots of variety and local treats. The hosts arranged pickup and drop off to the train station and generally attended to our every need: nothing was too much trouble. 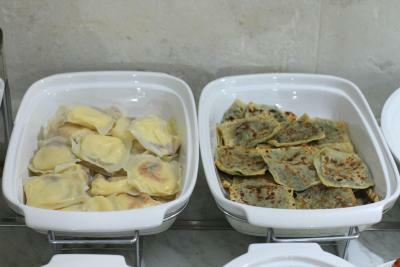 The breakfast was home-made, plentiful and delicious. 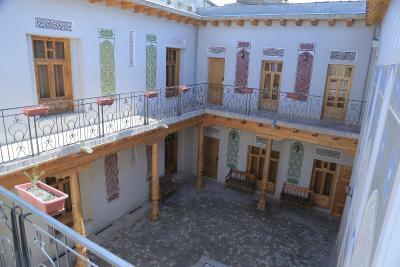 The location of the hotel, in the heart of old Bukhara was perfect for visiting the various sites of interest. I would not hesitate to recommend this hotel. 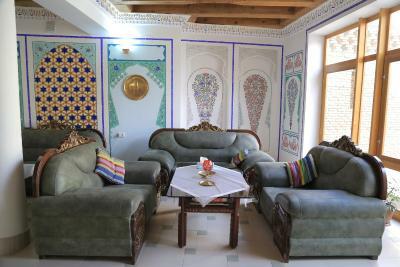 EVERYTHING WAS GREAT , EXCEPT THE SECOND DRIVER DESIGNATED BY THE HOTEL, WAS EXTREMLY GREEDY. HE CHARGED US FAR MORE THAN HE DESERVED. 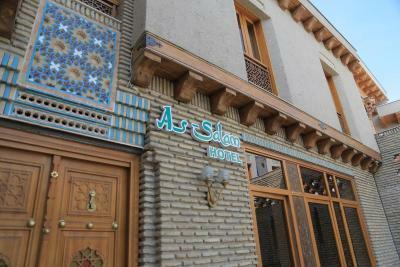 One of our best sellers in Bukhara! Rustam & Zukhra Bed & Breakfast is located in UNESCO Heritage listed Bukhara Old Town, within a 5-minute walk from famous mosques. Free Wi-Fi is provided. 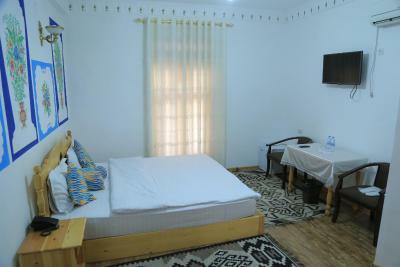 All bright rooms come with air conditioning and cable TV. 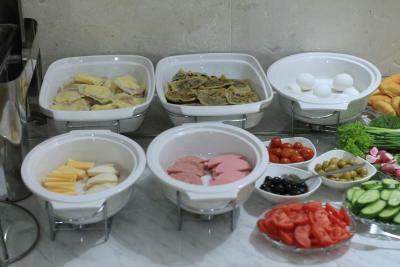 A home-style breakfast is served every morning on the open terrace or in the living room. 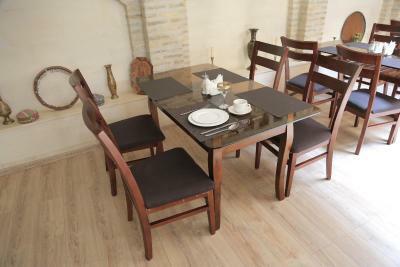 Various cafes, bars and restaurant can be found within a 10-minute walk from the property. 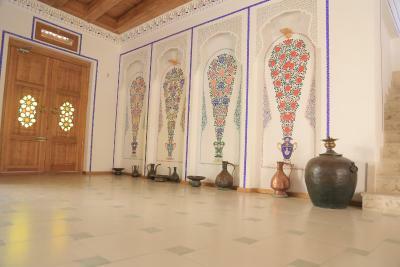 Rustam & Zukhra offers a 24-hour reception and the on-site tour desk. 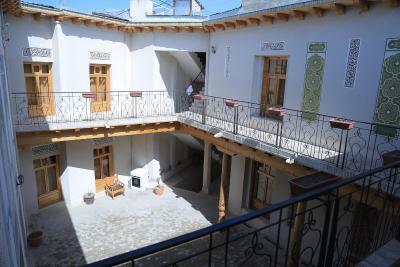 The property features a bike rental. 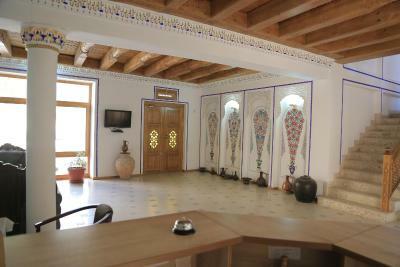 Nuder-Devon-Begi Madrasah is 1,650 feet from the property, and the Kurpa Mosque is 2,650 feet away. 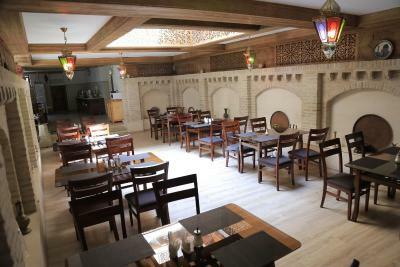 The distance to Bukhara International Airport is 3.7 mi. 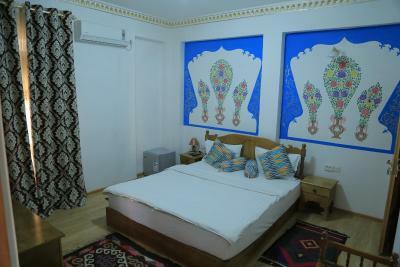 When would you like to stay at As-Salam Boutique Hotel? 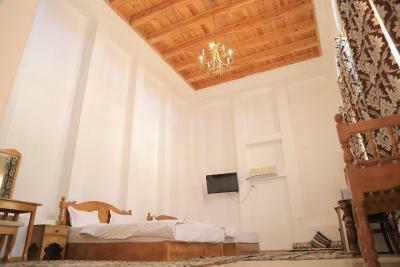 This bright room comes with air conditioning and a TV. 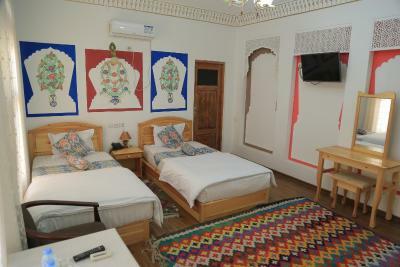 This room has a private entrance and cable TV. 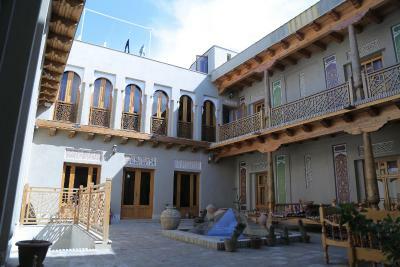 House Rules As-Salam Boutique Hotel takes special requests – add in the next step! 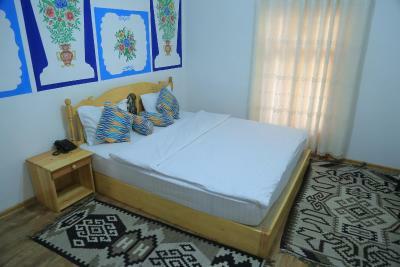 One older child or adult is charged 50 % of the room stay per night and person in an extra bed. 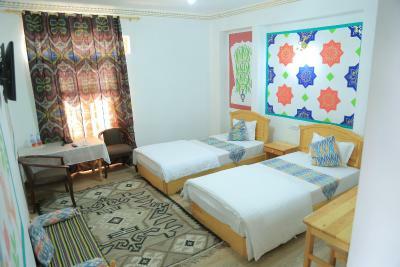 Please note that the hotel does not accommodate non-married Uzbek couples. 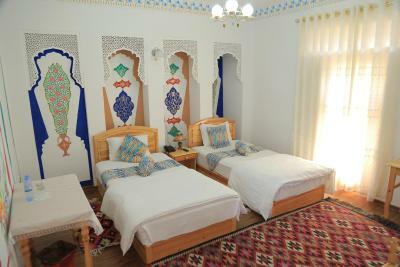 All Uzbek couples must present a valid marriage certificate upon check-in. 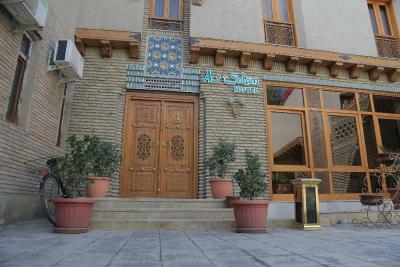 Please inform As-Salam Boutique Hotel of your expected arrival time in advance. You can use the Special Requests box when booking, or contact the property directly using the contact details in your confirmation. Cost including local taxes was a bit high. 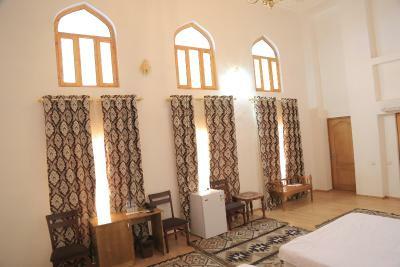 Other hotels in Uzbekistan do not charge as much for taxes (at least in other cities in our experience). 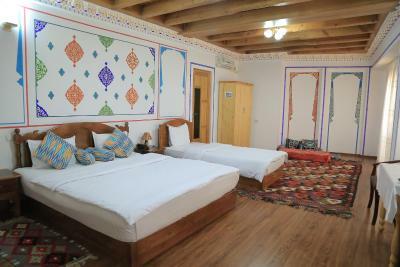 But overall this is a very pleasant place to stay and enjoy Bukhara. Bad soundproofing, everything from the corridor was heard in our room. No van service If possible, provide van service. 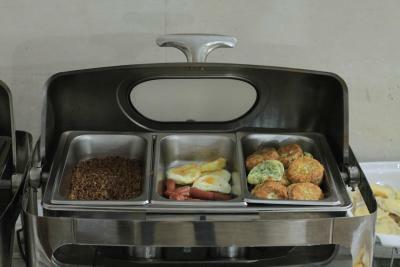 Good service Good clean room Very good breakfast. The location was great. 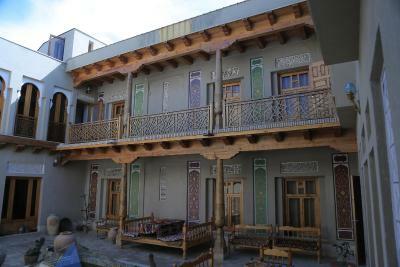 It was within walking distance to great restaurants and various historic sites. The owners and staff were really friendly and helpful. 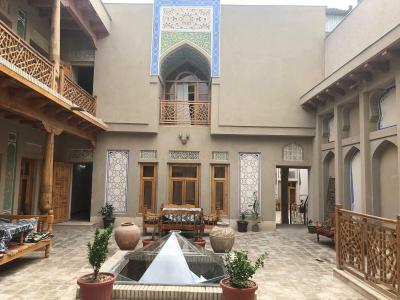 We highly recommend this hotel for your stay in Bukhara. 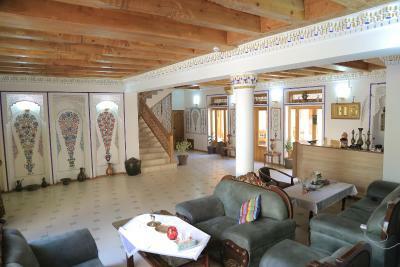 The reception doubles up as the family living room.